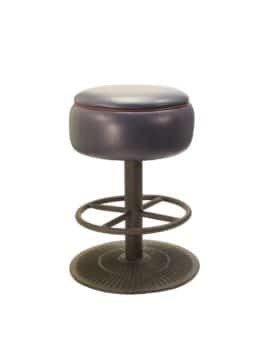 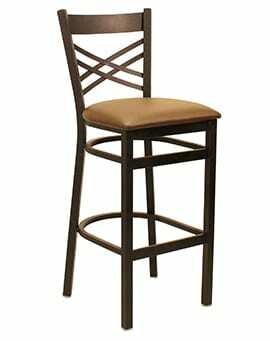 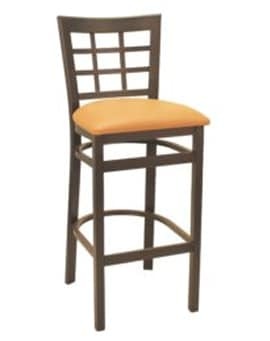 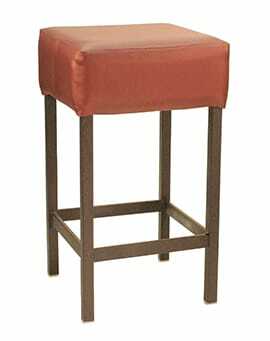 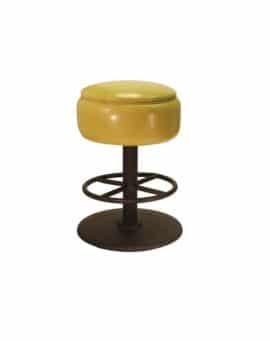 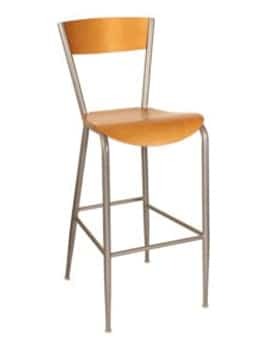 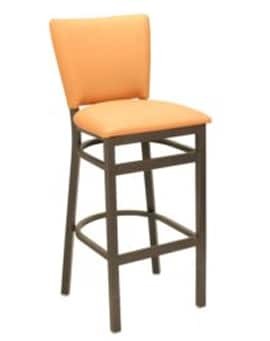 METAL STOOLS – Restaurant Chairs by M. Deitz and Sons, Inc.
M. Deitz and Sons, Inc. have been experts in designing and manufacturing commercial metal stools since 1921. 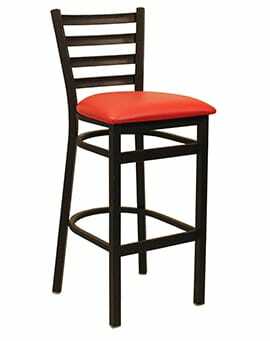 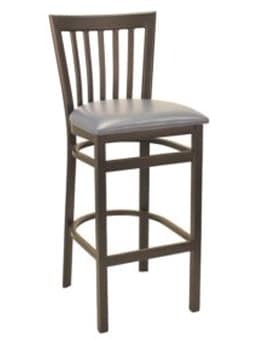 Built for strength and durability, our restaurant and hospitality stools come in a wide variety of furniture designs and styles. 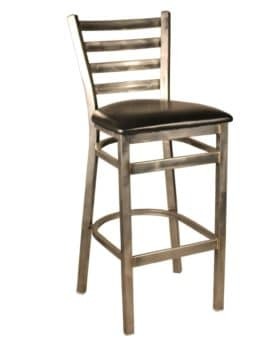 Our collection includes the classic one ring and two ring chrome bar stools, perfect for diners and cafeteria seating. 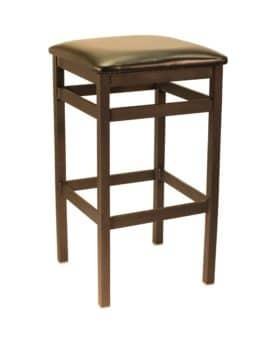 Our square seat backless stools can be custom designed for a look that is vintage, contemporary or elegant. 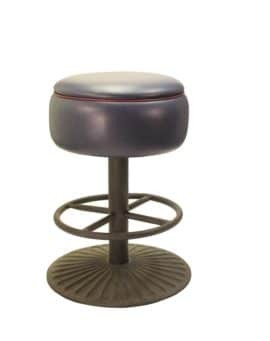 All our stools can be customized on the seat and backrest including padded, fully-wrapped or with decorative nail trim. 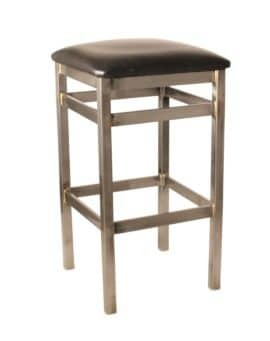 Our full back stools offer a range of interior design options including a ladder back stool, x-back stool, padded back stool or fully-wrapped back stool. 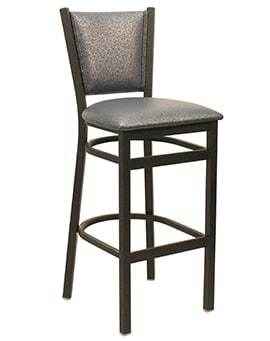 Create a unique look by choosing from our wide variety of fabrics and vinyl.